CHICAGO (WLS) -- A Chicago police officer was injured in a crash in the Logan Square neighborhood Saturday morning. 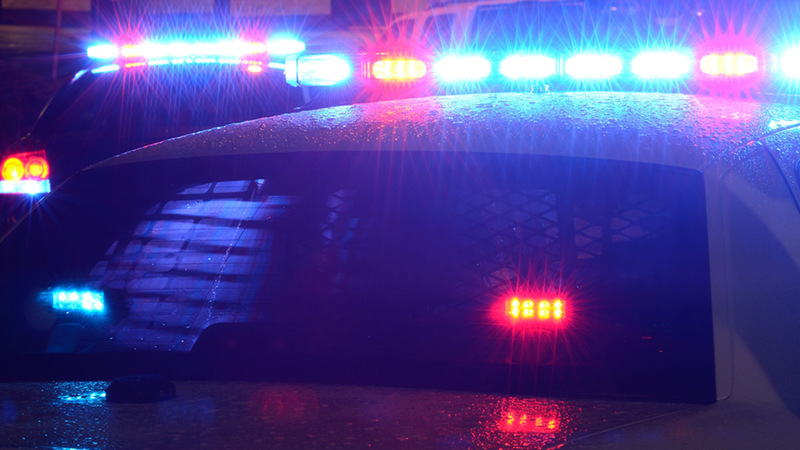 The on-duty officer was driving north on Kedzie Avenue and crashed with a Pontiac sedan being driven by a 25-year-old man west on Diversey Avenue when they crashed at about 1:20 a.m., police said. The officer was transported to a hospital in stable condition with a head injury, police said. The driver of the Pontiac was transported to a hospital in stable condition with neck, upper and lower body pain. A 48-year-old passenger in the Pontiac refused medical treatment at the scene.